Flat 3 is a well presented ground floor 2 double bedroom apartment situated in the sought after parish of Castel. The property benefits from a new kitchen and flooring throughout. This property would suit first time buyers or someone specifically looking for a ground floor apartment. Early viewing is highly recommended as this is priced to sell. 17' x 10''. 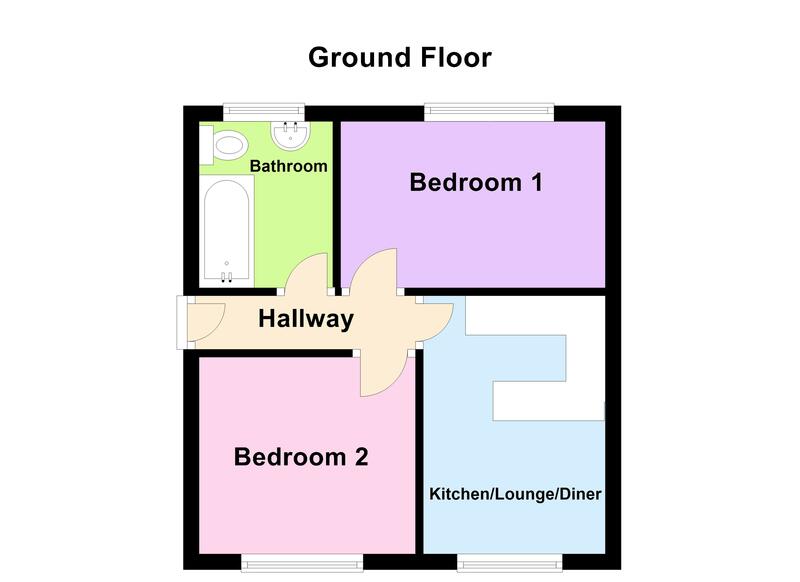 Appliances include 4 ring electric hob, single oven, washing machine and fridge/freezer. 12' x 8'. Fitted wardrobes and shelving. Main drains electricity and water. Oil fired central heating.